think slider, shaker, pop up, apinner, hidden element, there are lots of options! 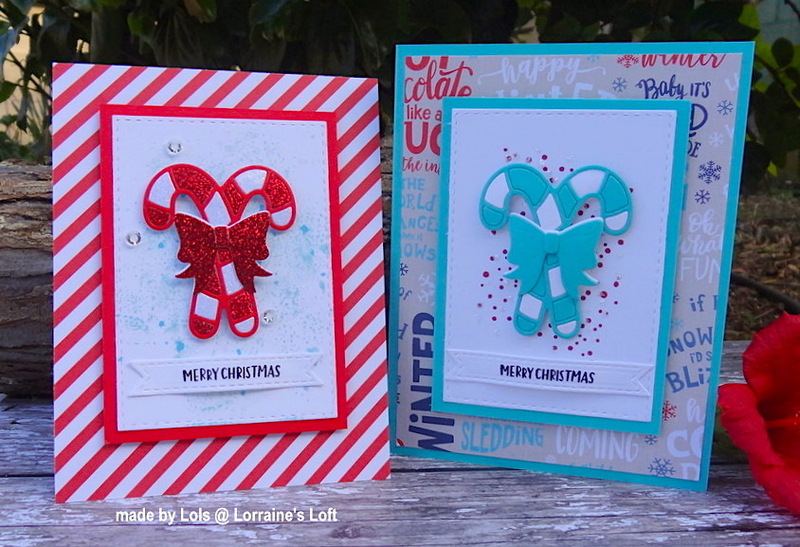 This week we are welcoming Bunny aka Bunny's Cards into the Designer Spotlight. If you haven't visited her blog you are in for a real treat! Please pop by to say 'Hi'! I used a Scalloped Box Card Pop Up Die Set to make a card that fits into a normal sized envelope and pops up when you open it, so clever!! I colored with copic markers and shaped the animals using an embossing tool to give them a more rounded look. I used a Happy Birthday Border Die to cut some green glitter paper and then used a sentiment from the stamp set to finish. I also made an envelope and decorated it with the leftover scraps of paper. So now it's YOUR turn to get out your supplies and join in!